Complete the form below to request a consultation with one of our specialists or just to ask a question about any procedure offered at Jacksoneye. Our coordinator will contact you within 24 hours to verify the best possible time for your appointment. Our Jacksoneye patient portal is a secure online website that gives our patients convenient 24-hour access to personal health information from anywhere with an Internet connection. Save Time: No more waiting on hold to speak to staff or schedule appointments. It’s Convenient: Anywhere anytime access lets you communicate on your time. It’s Private: Secure messaging ensures privacy between you and our office. More Choice: Gives patients a new way to communicate with our office. 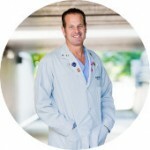 “I had an excellent LASIK experience with Dr. Jackson. The procedure itself was very quick and only mildly uncomfortable. The special part of my experience was the politeness and courteousness of the wonderful staff. Their kindness was a blessing. Dr. Mitchell Jackson has the BEST medical staff of any medical office that I have ever been to. 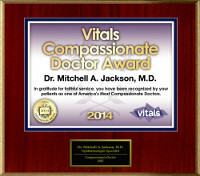 I would highly recommend Dr. Jackson’s services to ANYONE”. 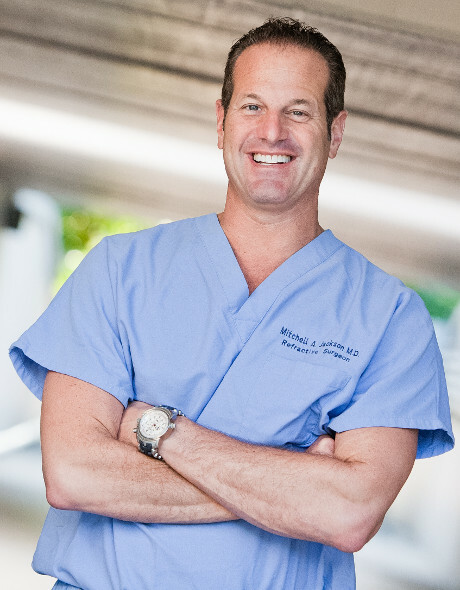 “The LASIK procedure I had performed at Jacksoneye went smoothly and without a hitch. Dr. Jackson kept me informed EVERY single step of the way so that there were NO surprises. I was EXTREMELY satisfied with my experience the day of the procedure; the day after the procedure and every day thereafter. Jacksoneye really practices the Personal Touch philosophy that other doctors only profess to believe in; I received a follow up call after the procedure from the staff at Jacksoneye with the intention of seeing how I was doing and offering assistance as needed. What an outstanding experience. 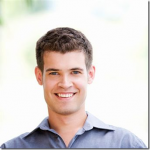 I would most assuredly recommend Jacksoneye to my friends, family members and associates”. To Doctor Jackson and staff, You always treat your patients with courtesy and respect, everything was explained fully. I would recommend you to my family and friends. Your staff worked together to take care of me.